In addition to contributions in hypersonics and related sciences, the X-15 put human pilots in space, ensuring them a place in the cockpit in future space missions. While the skill of reentry was easily handled by automated systems, the pilot's primary function evolved to be a redundant system, a systems manager, coordinating a variety of controls as much as directly controlling the vehicle. 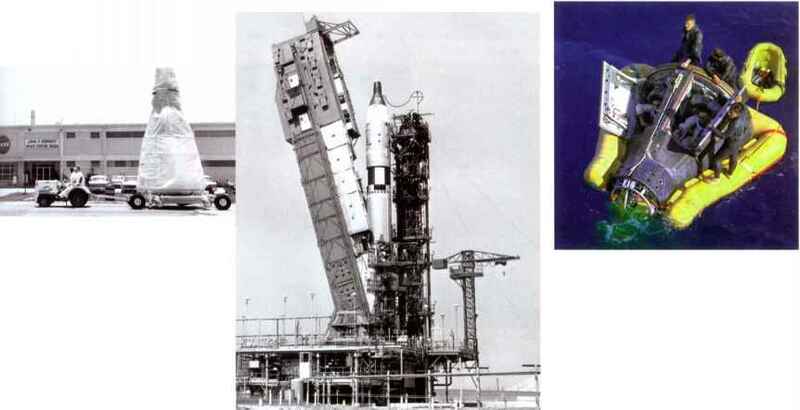 Through these informal channels, and more explicit efforts discussed in the next chapter, the pilot-centered, ''airmen's'' approach to spaceflight, originated at NACA Langley and thrust into the space age by the X-15, began finding its way to the moon. It would not be unchanged by the journey.